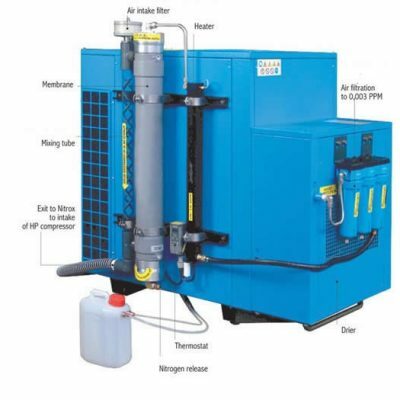 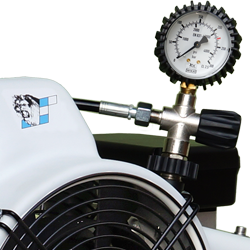 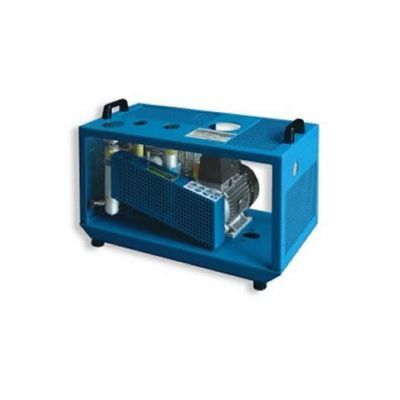 nLightweight and smallest dimensions high-pressure compressor for profession and hobby use. 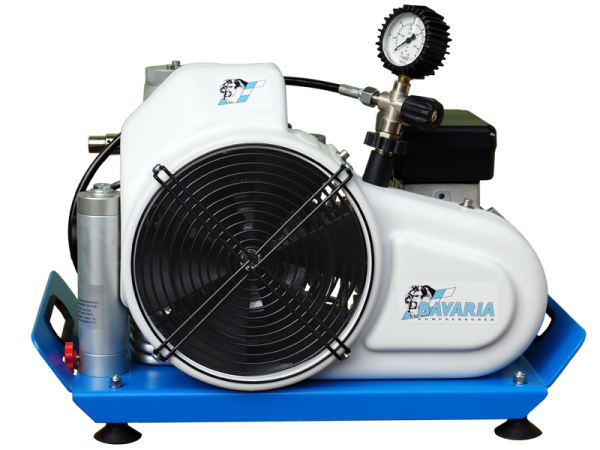 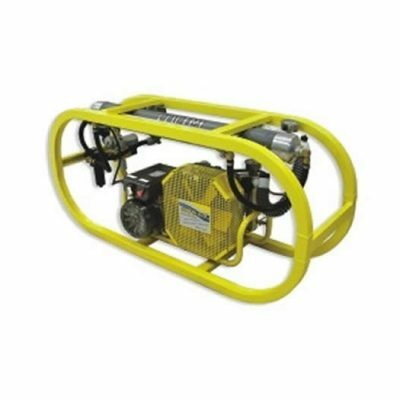 The “Bavaria Fun” is the ideal choice to be used on yachts, for small dive schools, in fire trucks or dive-safari vehicles or for gotcha/paintball. 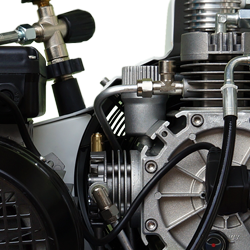 nThe combination of very small dimensions, low weight and state-of-the-art technology ensure perfect handling and functional safety for all purposes by land and by water.